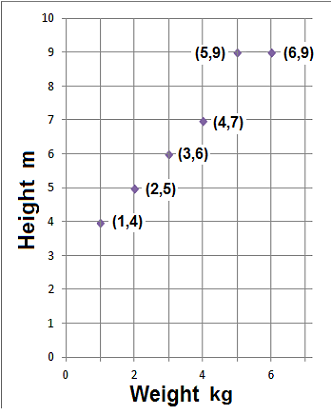 Scatter diagrams show the link between two variables. The variables are plotted as coordinates. This link shows the correlation (relationship) between the two variables. Example 1. 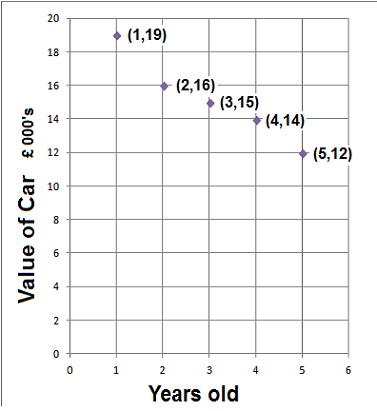 Plot a scatter diagram of this table, what type of correlation is there? Example 2. 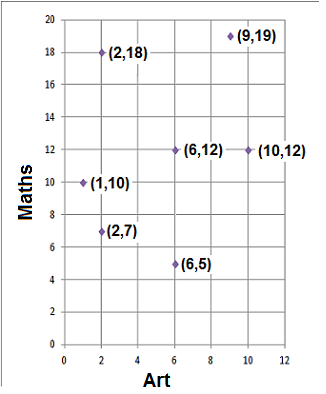 Plot a scatter diagram of this table, what type of correlation is there? Example 3. Plot a scatter diagram of the two tests, what type of correlation is there?